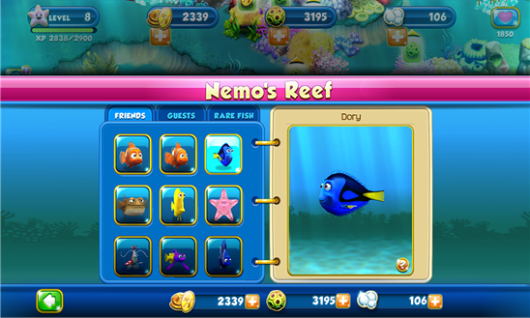 Home / Game / nokia / Nokia Lumia Windows Phone 8 / "Subway Surfers" & Disney's Nemo's Reef Game are Now Available for Nokia Lumia WP 8 for Free !! 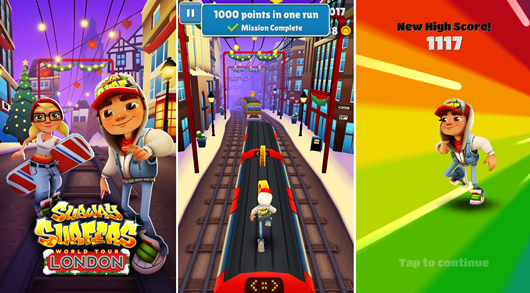 "Subway Surfers" & Disney's Nemo's Reef Game are Now Available for Nokia Lumia WP 8 for Free !! Complete your holiday with 2 new games for your Nokia Lumia with Windows Phone 8. They are "Nemo's Reef" from Disney and popular never ending running game, "Subway Surfer" from Kiloo. Both of games are available for free on Windows Phone Store. Especially for "Subway Surfer", this game is require minimum 1 GB of RAM. For 512 MB of RAM will be available later.
" DASH as fast as you can! , DODGE the oncoming trains! . Help Jake, Tricky & Fresh escape from the grumpy Inspector and his dog. " " Dive in and join Nemo on his latest adventure. 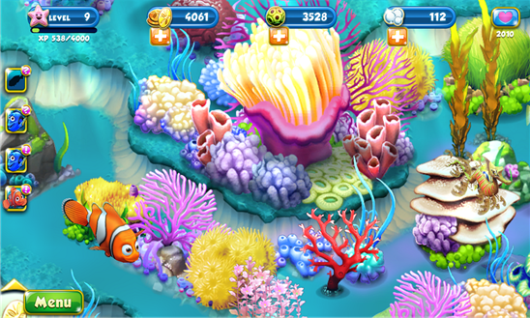 Build a beautiful reef, and make a home for your favorite Finding Nemo characters!. "